The Carlyle, located in Manhattan’s Upper East Side, has been a New York mainstay since it opened in the 1930s. 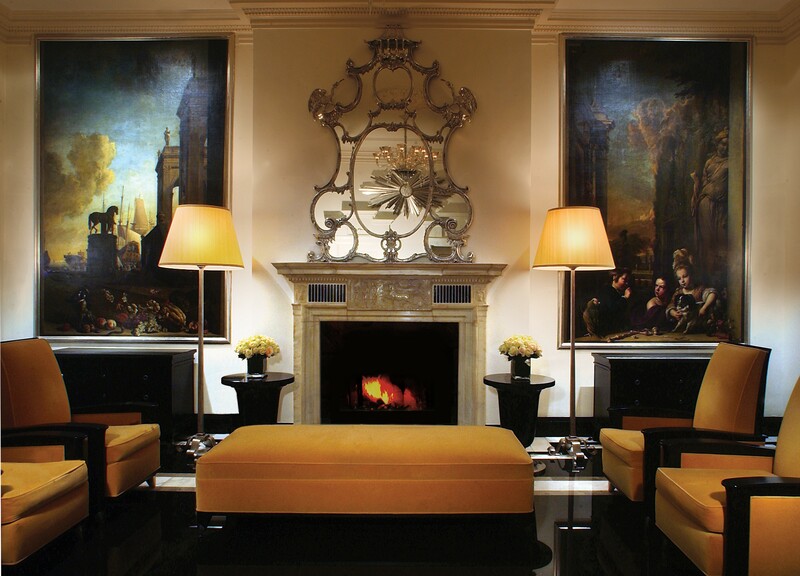 The Royal Suite, the hotel’s most requested room, has been the temporary home for icons such as George Clooney, President John F. Kennedy, Princess Diana, Michael Jackson, and former heads of state like Nicolas Sarkozy. Located on the 22nd floor, the two-bedroom suite occupies 1,800 square feet with ceilings at a soaring height of 14 feet. Additionally, the suite has a living room, dining room, full kitchen, and two baths. 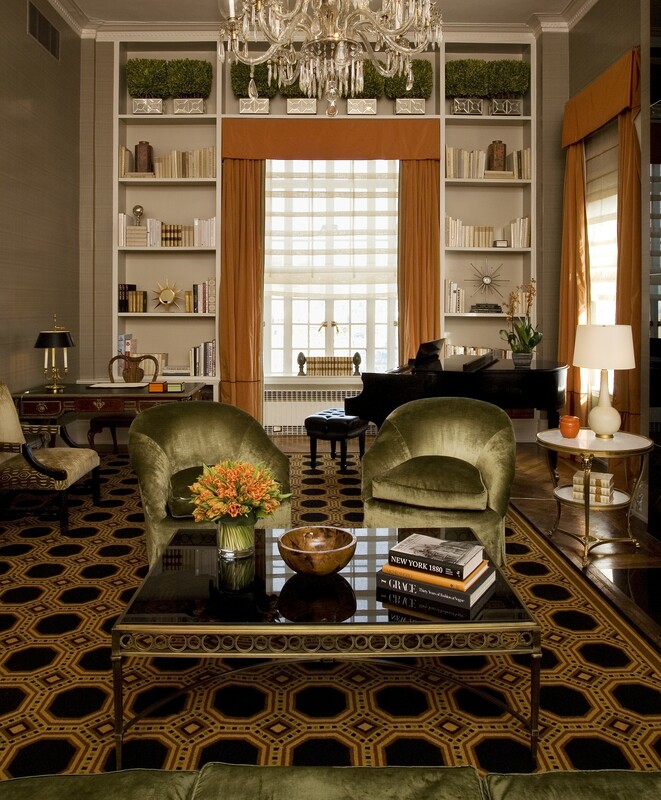 The same designer behind the Waldorf Astoria, Alexandra Champalimaud, elegantly rounded out the suite with black marble fireplaces, in-set bookshelves, and sophisticated antiques and artworks. You can stay in the suite for $8,000 a night. Book it here.